I recently posted about my favorite portable, reusable salad bowl and found that more people that I expected were very interested in that. So today I’m going to mention a few more of my favorite things. I’m not one to spend much money on myself so you should find each of these items very budget friendly. I’ll start with my Yes to Carrots Lip Balm which I would be lost without. I am truly a lip balm addict. I currently have 4 of these in different locations such as my desk at work, bedside, by the bathroom sink and one in the living room where I read. I also keep a Yes to Carrots Lip Gloss in my bag. They come in a variety of flavors which are realistic and not overly sweet like the lip balms marketed to kids. They cost around $2.99 a piece and I enjoy all flavors. 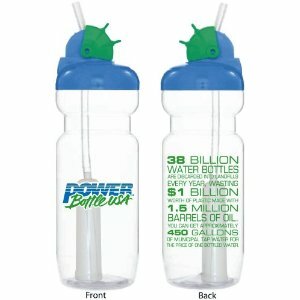 I love my filtered water bottle from Power Bottle USA. Each filter is good for at least 20 gallons of water and the bottle is BPA free. I drink out of mine all day at work and no longer purchase water or diet soda. My first filter lasted 3-4 months and I could taste t difference when it stopped working. You can purchase this from Amazon for just under $10. Chocolate is my all time favorite food and the darker the better. 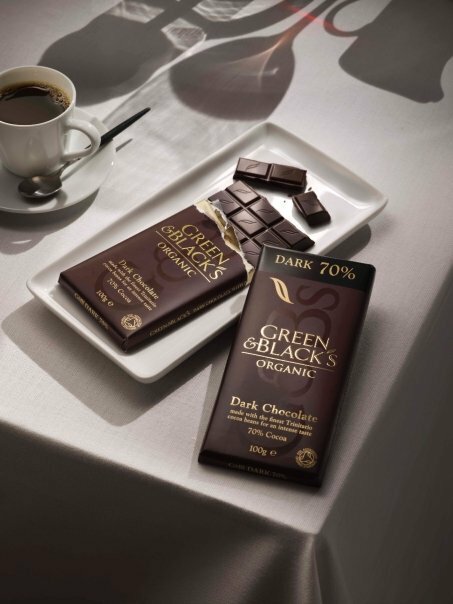 Green and Black’s Organic Chocolate is incredibly rich, creamy and delicious. I like the 70% cocoa variety but they have many options for different tastes. I purchase this at my local Publix and I believe it is under $3 for a 3.5 oz bar. It is very rich so I never eat more than a couple of squares at a time. 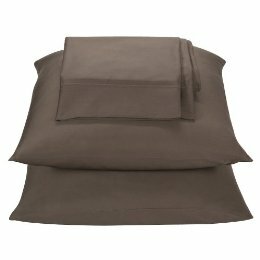 Last is my organic sheets from Target. They are 320 thread count and extremely luxurious feeling. The cost was about $40 for a king set which is unbelievable. They have very deep pockets and fit my thick mattress without ever falling off. This is a first for me. With other sheets we’ve needed those annoying straps under the corners to keep them from sliding. I love going to sleep in these sheets. What are some of your favorite things? Please share with us!